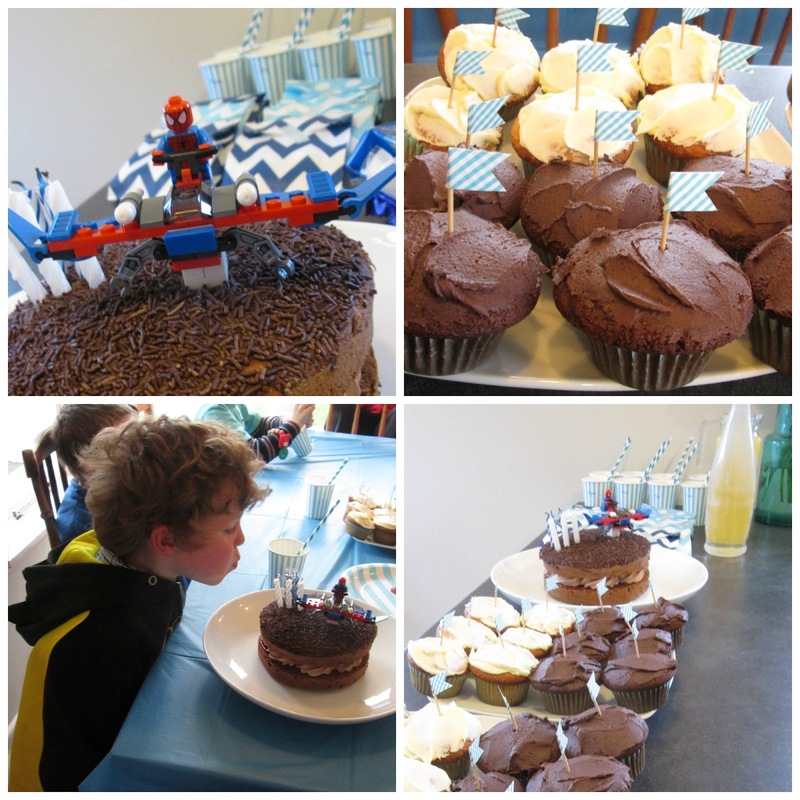 This year I didn't go for a themed birthday party for Master W's 6th birthday. Previous years I have gone with a Farm theme for the 3rd birthday, Animal theme for the 4th bithrday and a Superhero theme for the 5th birthday . 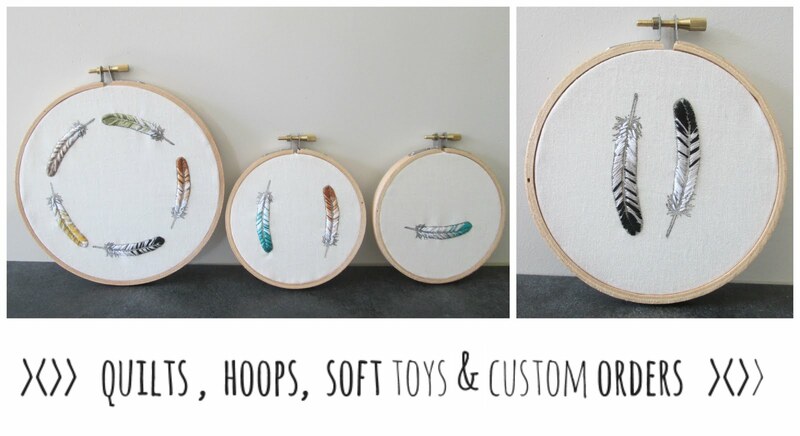 This year I just choose a colour which happened to be blue and ran with it and made it easy and simple. It was really fun making little toothpick flags with washi tape. 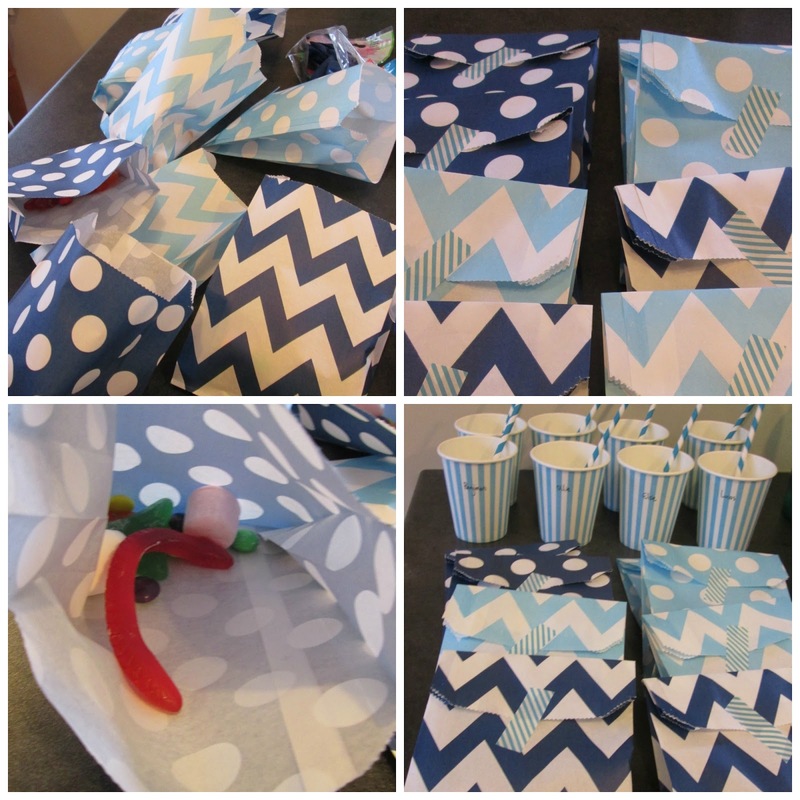 I used small paper bags and filled them with a few lollies and larger bags with popcorn. Since it was wet and cold I planned a few inside activities. 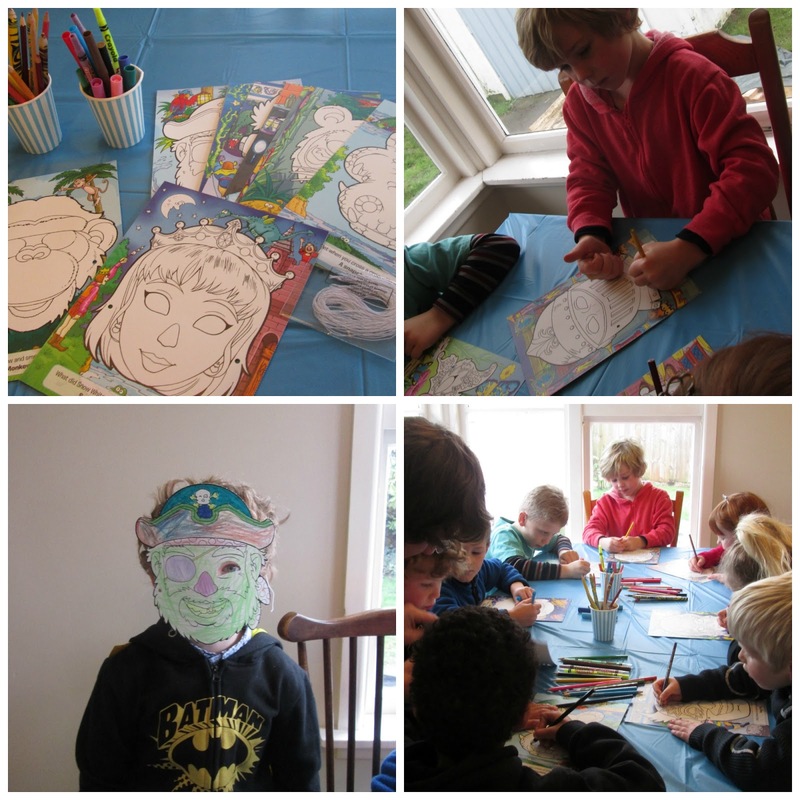 We coloured in and made masks and the kids were very happy playing lego. I brought a cake and used a spiderman lego set as a decoration with blue and white candles. Such a fun day filled with cake, friends and family.